In late 2009 after walking around the city and seeing numerous flyers for soul nights. An idea formed. Why not have one night with a delegate from each soul group/crew to celebrate the different types of early soul sounds currently being represented in the city? The idea sprang into action and soon we had three ‘residents’, Dave Matta, Duke Grip, and Sloppy White. With these three DJs at the core, we also included a rotating roster of guests each month. The original purpose was to challenge attendees with different sounds and to not have a solidified format. Most important, the night is not about the guests but above all the music. With no preference to ‘rare’ records but records aimed for the dance floor regardless of how rare or common. Soul Summit is not about a ‘scene’ or alienation. We encourage all people from walks of life to come listen and celebrate early soul music. Join us every 3rd Saturday night of the month (some dates subject to change) at the Logan Square Auditorium in Logan Square. 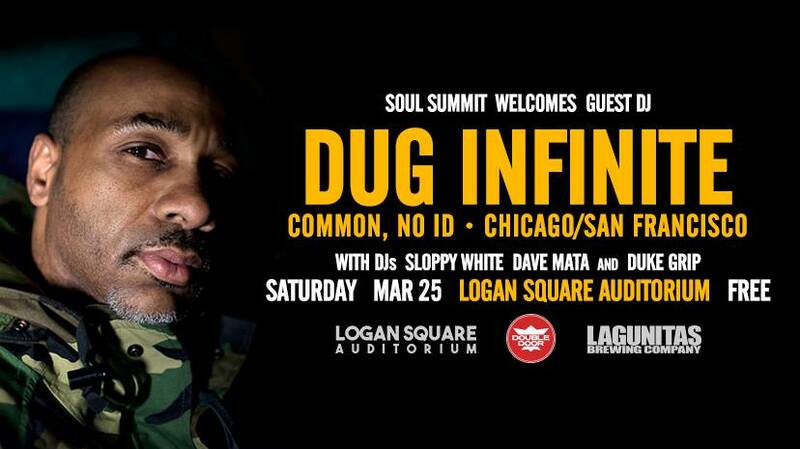 Residing in San Francisco by way of Chicago, Dug Infinite is an icon that holds with him a long history within Chicago’s unique hip-hop culture & hip-hop culture in general. 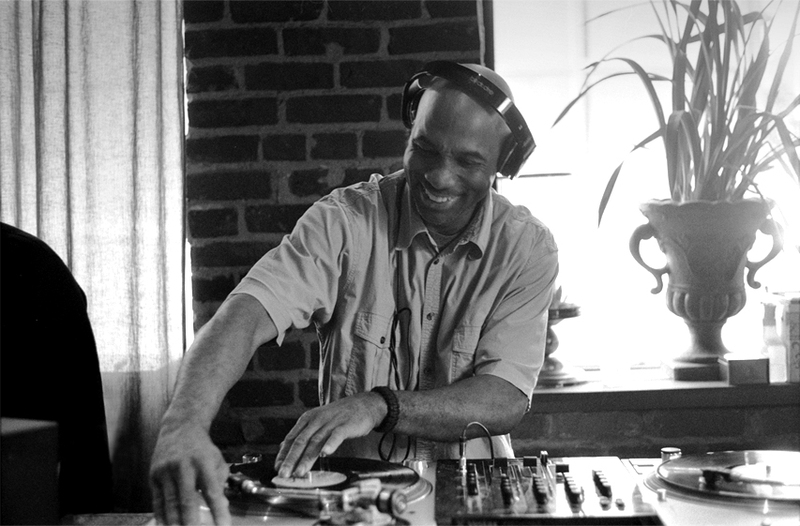 Soul Summit welcomes him to the party with his favorite Funk & Soul 45s to move your body. Dug continues to pursue his passion for music through entrepreneurship, education, and entertainment; always striving to maintain a connection to the younger hip-hop generation buy generic flomax online while providing his fans with the highest quality of music. Soul Summit is excited to have Dug on hand to play his favorite Funk & Soul 45s that have influenced him throughout his career. Come get down and check him out Saturday night March 25th!